Robert is a partner in our Corporate Department. He specialises in advice on the establishment and restructure of all investment funds, having spent his entire legal career focusing on collective investment schemes in Cayman, England and Australia. 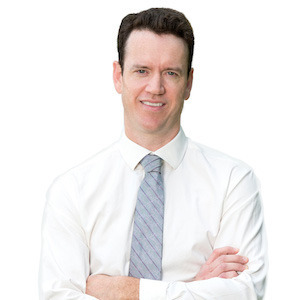 Robert was admitted as an attorney in the Cayman Islands in 2003 and became partner with Campbells in 2007. 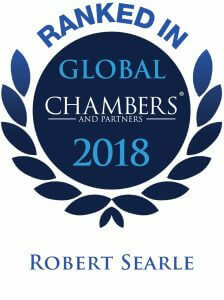 Robert is ranked in Chambers & Partners as a Foreign Expert Based Abroad for the Cayman Islands. Robert speaks at various international conferences and regularly contributes articles to international and Cayman Islands publications.